Australia’s Haynes Group has been ‘lifting the game’ for over two decades – and is continuously growing. 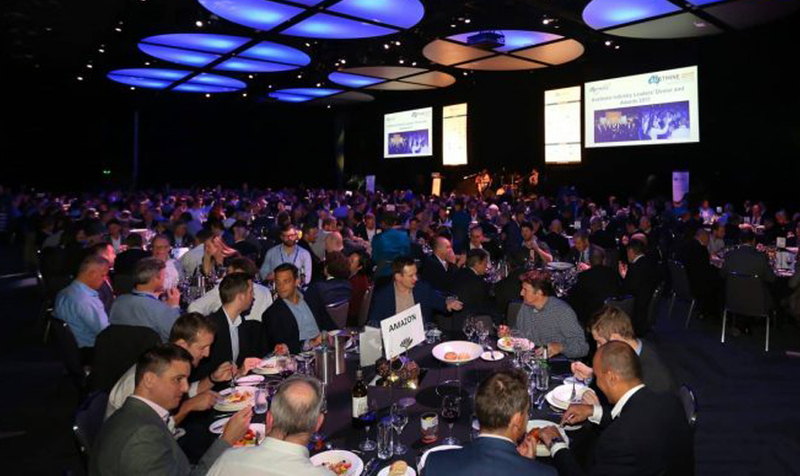 Most recently, however, Haynes has also been focussing on being the industry leader for its excavator maintenance services, both here in Australia and abroad. 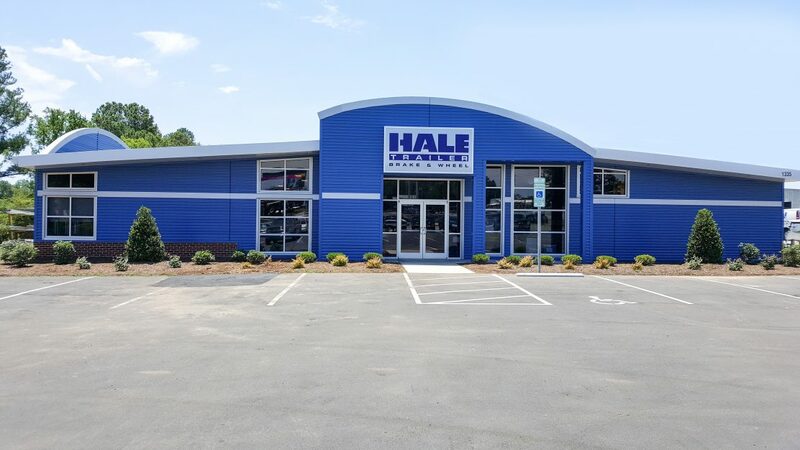 Haynes Group’s excavator maintenance services include everything from SADI, a slewbearing wear monitoring system; to supplying and changing out OEM and non-OEM slewbearings; to Safety Bolts, which have a colour indicator to show their level of tension. However, it’s the Pakka Jacks lifting system that’s the game changer for Haynes Group excavator maintenance services. 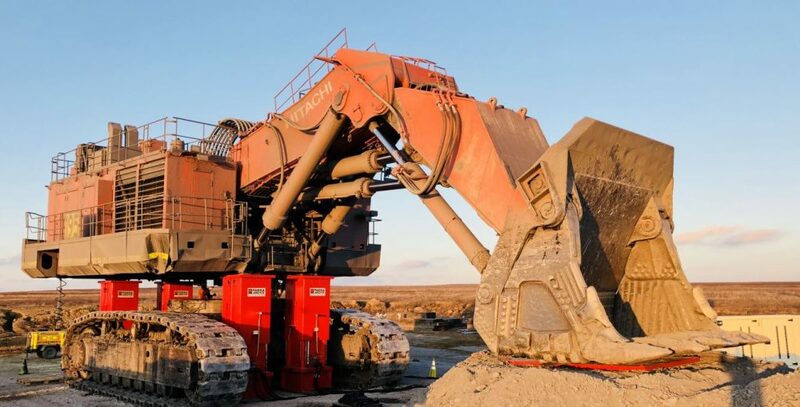 From 165 to 2200 tonne, the system offers a range of capabilities across a broad spectrum of applications for hydraulic excavator and mining equipment maintenance. The system serves as both lifts and stands, with the load fully supported, not suspended, at every stage of lifting. The patented auto-packing system can reduce downtime by up to 85% and cut costs as much as 70%. This is a game changer for mining operators where machinery downtime can cost millions of dollars in lost productivity. The Pakka Jacks system also meets or exceeds the requirements of all relevant Australian safety and quality standards – some of the most stringent in the world. While the company’s excavator maintenance solution has long been known and trusted throughout the Australian mining industry, it has been in the USA and Canada where there have recently been some major inroads made. With no rival for Pakka Jacks globally when it comes to safety and speed, it’s not hard to see why North American miners and operators are excited, reinforcing what the Australians have known for a while.